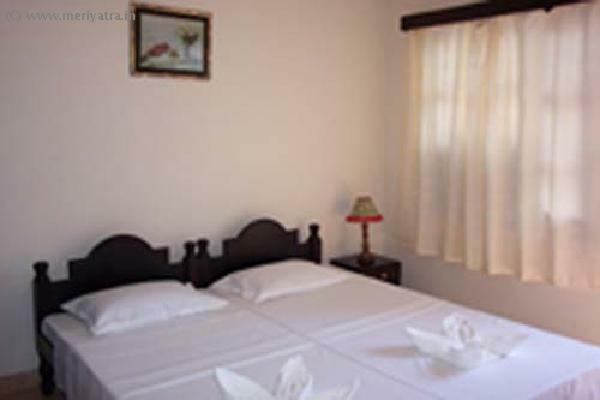 Ticlo Resorts is nestled between the beaches of Calangute and Baga and situated at a very prominent location. You do not need to go far to get your requirements. Just step out of the resort and taxis are freely available as well as the bus stop is just 10mts from the resort. Supermarkets as well as restaurants are just situated outside the resort. 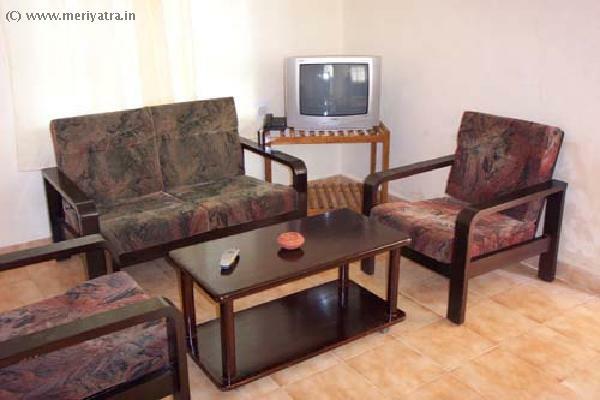 This goa resort consists of 100 rooms which includes Studios and Apartments. There is a mini bar in every room. 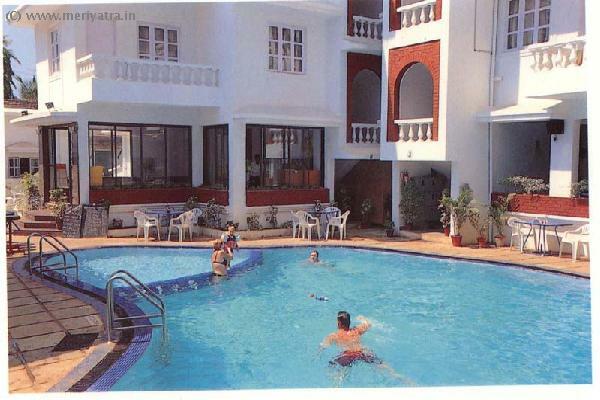 The resort in goa also has a swimming pool with a separate- enclosure for children. Incase of a power failure, there is a backup generator to take care of the darkness. This Goa hotel has its own restaurant which is a multi-cusine. Nearby attraction to this Goa hotel are Calangute Beach, Titoes, Baga Beach. Visa Credit cards are accepted at this Goa hotel.